Here at the Vantage Motor Group we are do our best to offer our customers and their cars the best possible level of service. Our range of services covers all Kia models, and our highly trained and experienced team of technicians use only manufacturer-approved parts when doing any work on your vehicle. We will always ask your permission before fitting any parts and make sure that you are happy with the costs involved. Sending your car for regular service maintenance helps to ensure that it is in safe driving condition and not posing as a threat to you or others when on the road. We are also able to carry out MOT, which is an annual safety check test that all vehicles that are three years or older are legally obliged to take. An MOT can be carried out up to one month prior to when your current certificate expires. 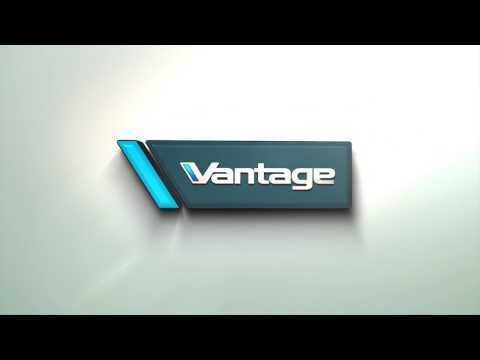 If you would like to know a little bit more about how Vantage can take the hassle out of your maintenance needs then feel free to contact us today.